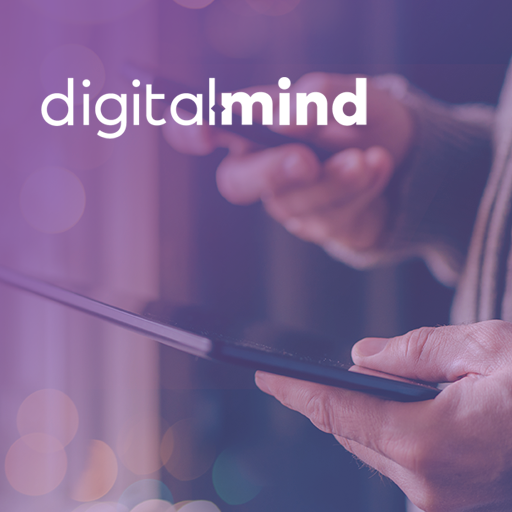 Our digital marketing resource library provides marketers with the tools you need to build a solid demand generation strategy and programmes. Improve your digital marketing knowledge with our in-depth guides, best practices and examples. 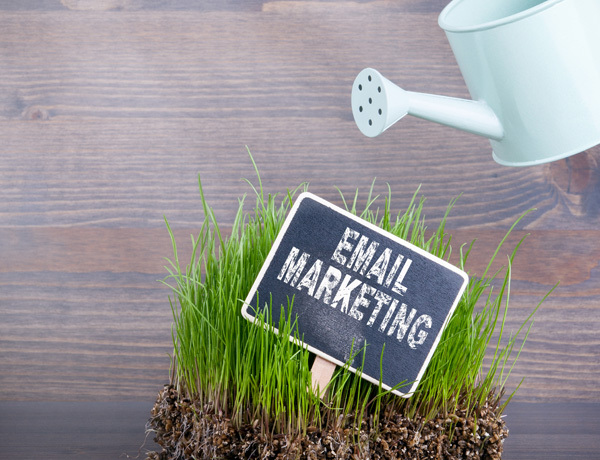 Grow, sustain and ultimately improve your email marketing lists and your email marketing techniques. In this guide we explain exactly what lead scoring is, why you should do it, and how you can accomplish this in your marketing automation tool. 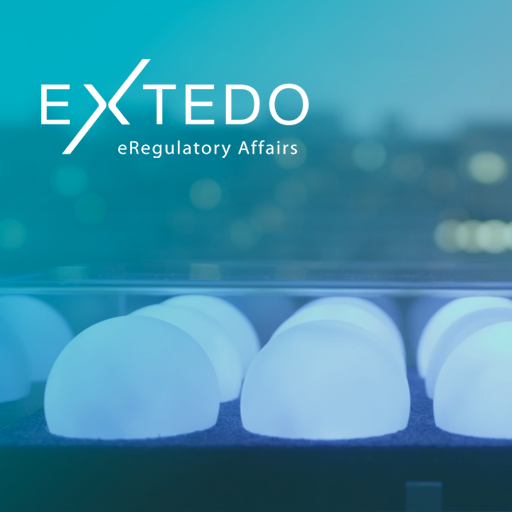 This guide provides a practical run-down of everything a B2B marketer needs to know to ensure that your marketing activities are compliant to the latest EU privacy regulations. An in-depth look into the world of marketing automation. 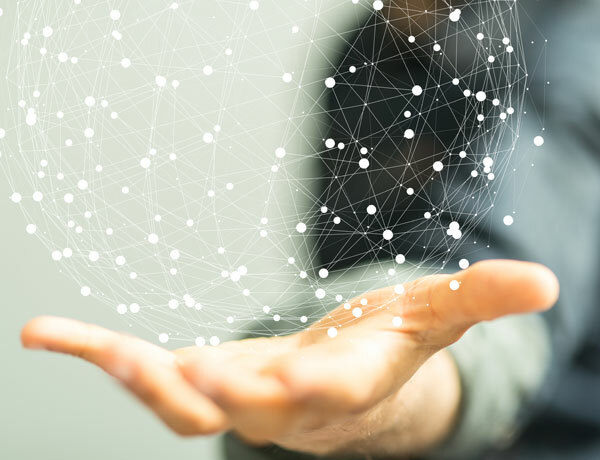 We uncover the benefits and pitfalls associated with modern marketing technologies, and look at how to best implement them within your business. We also take a tour of the marketing automation vendor landscape. This guide explains the important concepts behind a buyer journey and gives you practical examples to help you build your own. 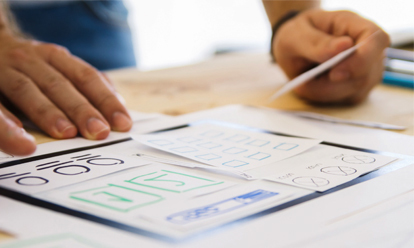 This guide takes you through the process of creating a website targeted at B2B visitors. 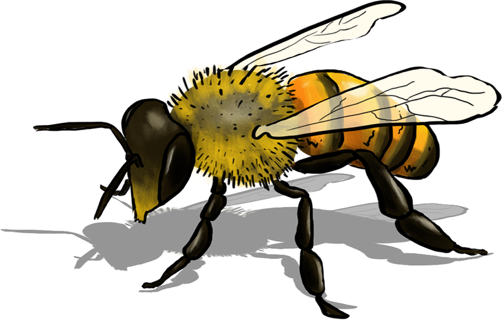 It covers design, content creation, lead conversion, budgets and the supporting technologies. In this guide we look at the steps that your leads go through in the buying process and the most effective ways to engage and guide them through to a sale. 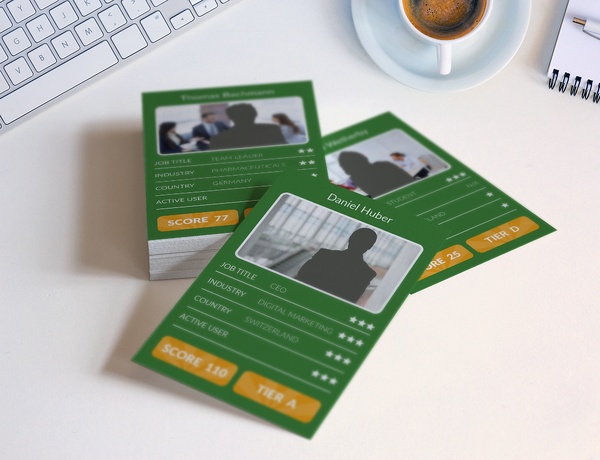 In this guide we dive into how to create an "All Star Profile" and use LinkedIn as part of your social media lead generation strategy. 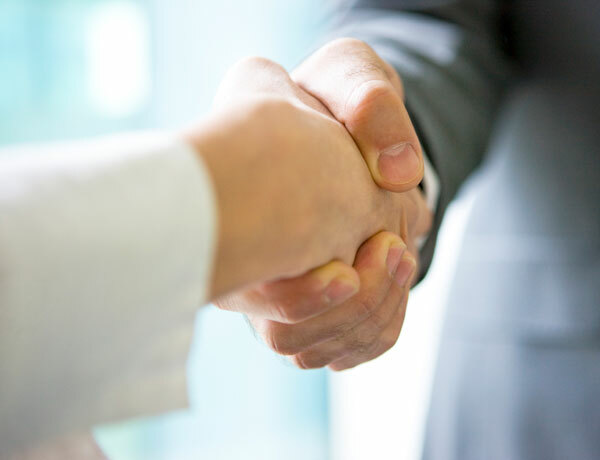 A good event can turn visitors into customers, acquaintances into leads, customers into friends. Here's are the secrets that other's won't tell you. A guide to the strategies, processes and tools to help you solve your biggest marketing challenges and become leader at inbound marketing. 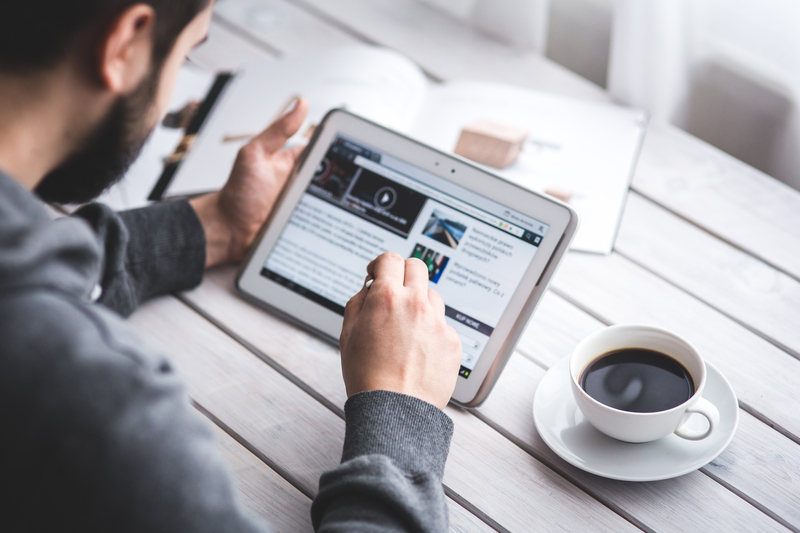 Watch our videos and webinars to learn more about marketing automation and how to implement your own integrated campaigns. 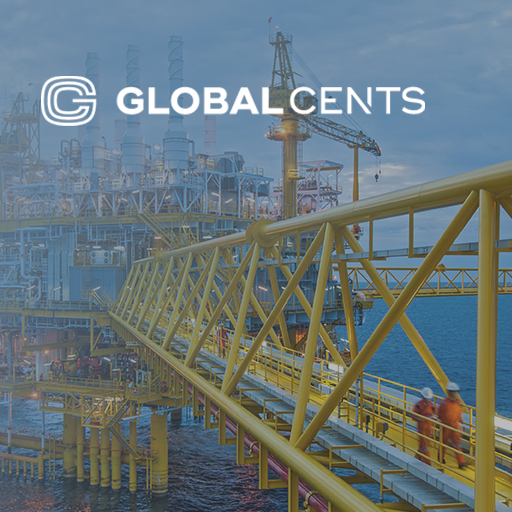 Additional resources are published every week. Keep watching this space. 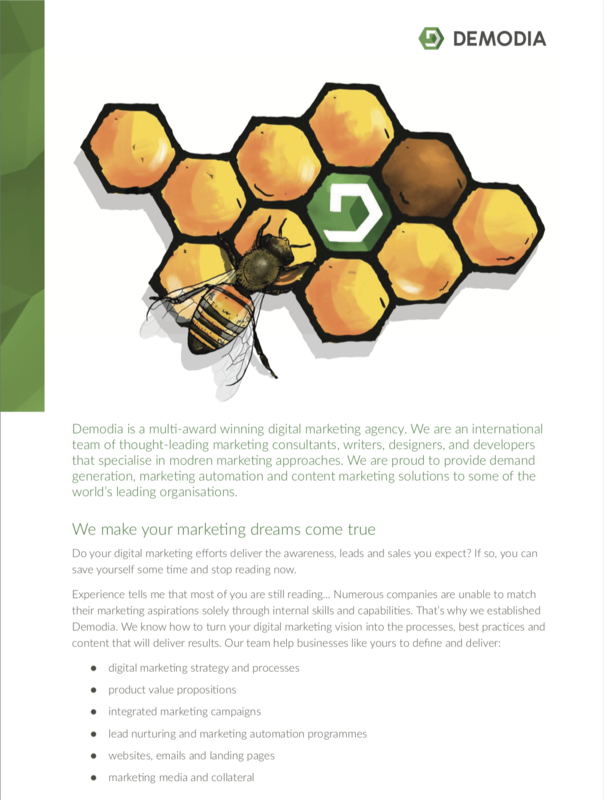 Our data sheets provide further details on Demodia's digital marketing solutions and services. Numerous companies are unable to match their marketing aspirations solely through internal skills and capabilities. That’s why we established Demodia. Zahlreiche Unternehmen sind nicht in der Lage, ihre Marketingziele allein durch interne Fähigkeiten und Fertigkeiten zu erreichen. Deshalb haben wir Demodia gegründet. An overview of Demodia's marketing automation operations and services packages for the Oracle Eloqua platform. 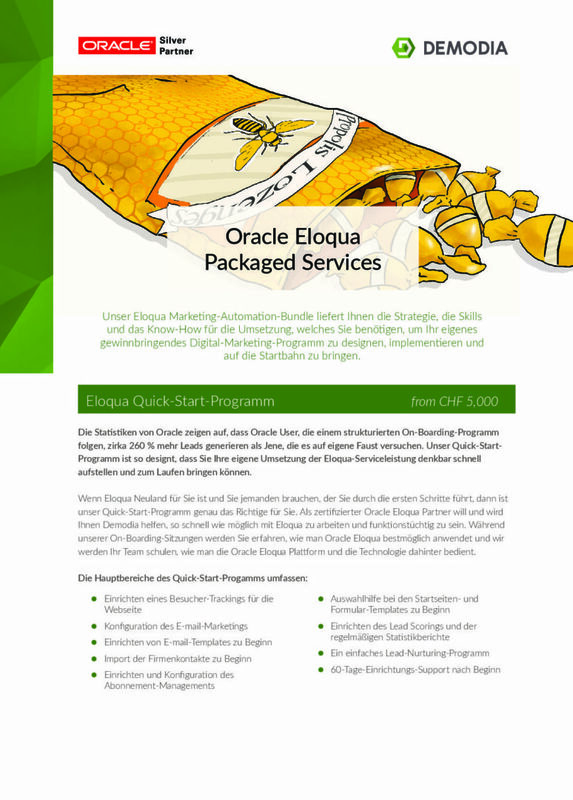 Ein Überblick über die Marketing Automation Betriebe und Servicepakete von Demodia für die Oracle Eloqua Plattform. 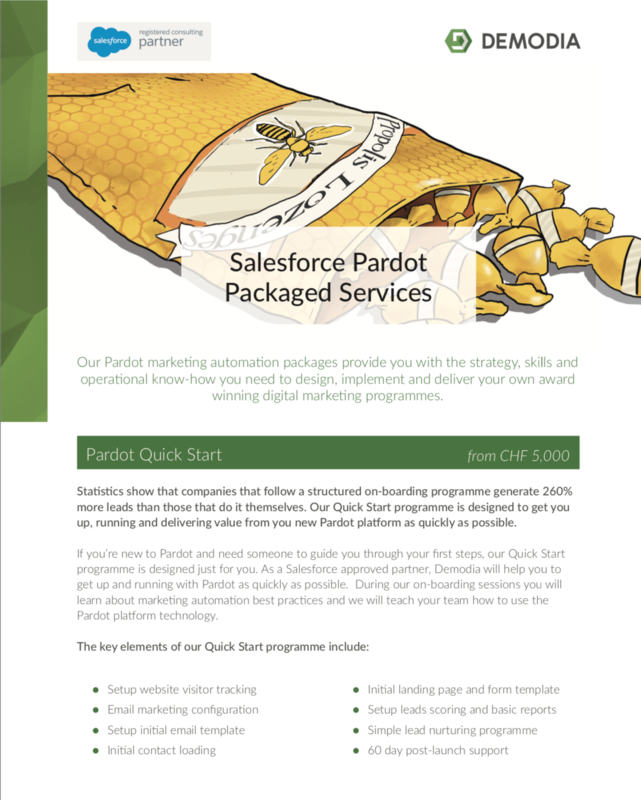 An overview of Demodia's marketing automation operations and services packages for the Salesforce Pardot B2B marketing platform. Ein Überblick über die Betriebe und Servicepakete von Demodia für die Salesforce Pardot Marketing Automation Plattform. Find out more about how our clients use Demodia's consulting and services to drive success within their businesses. 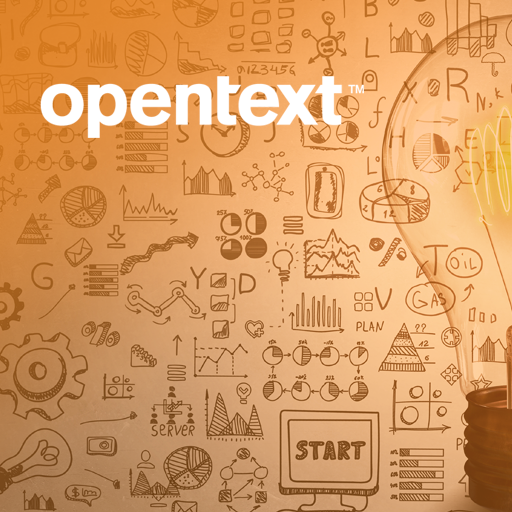 Learn how Demodia helped Digital Mind to launch their mobile ECM application for OpenText Content Suite. 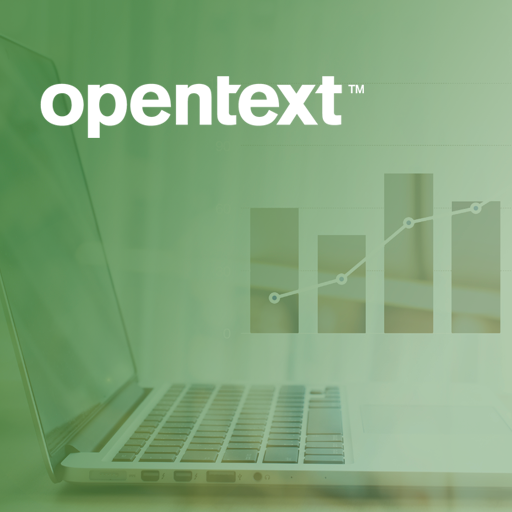 Together, OpenText and Demodia delivered a new sales pipeline worth over US$6M. Read how we did it. 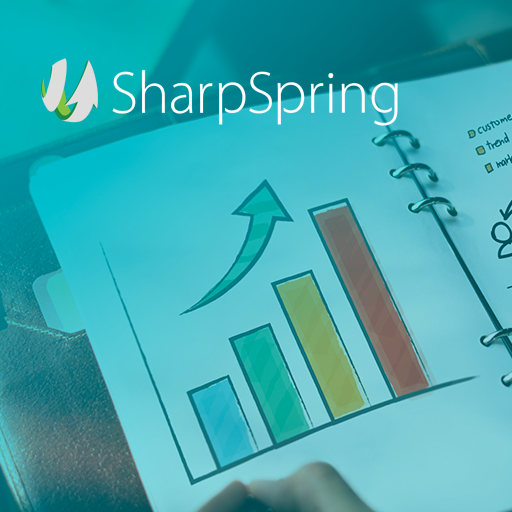 Find out how Demodia used SharpSpring to learn more about their clients and deliver new leads to their sales team.